Head Over Heels, the new musical comedy featuring the iconic songs of The Go-Go’s – the most successful female rock band of all time – will play its final Broadway performance at Hudson Theatre (141 West 44th Street) on Sunday, January 6, 2019. Head Over Heels, which began preview performances on Saturday, June 23 and officially opened on Thursday, July 26, 2018, will have played 188 regular performances and 37 previews. 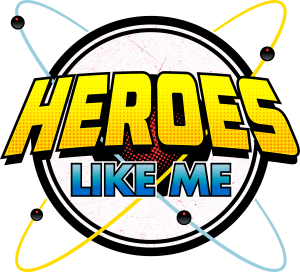 “Along with my partners, creative team and cast, it was our desire to create a piece of live theatre that celebrates love of all kinds and portrays a world of beauty in which joy and acceptance reign above all else,” said lead producer Christine Russell. 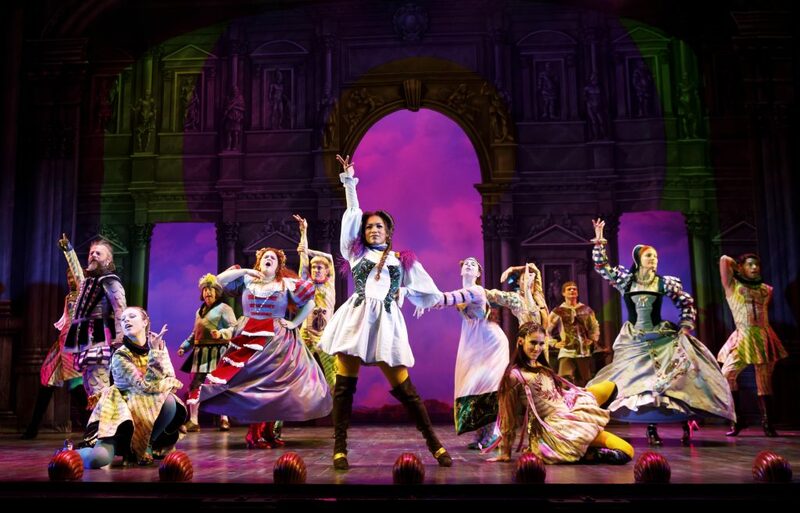 “We are incredibly proud of what Head Over Heels has come to represent, not only on Broadway, but for future generations of theatergoers.” In 2019, Russell will look toward a US tour and explore regional productions and professional licensing of the show. 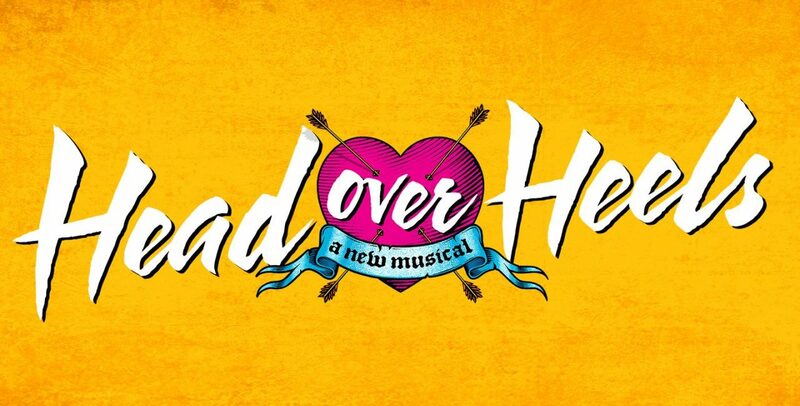 The stock and amateur performance rights to Head Over Heels have been acquired by Broadway Licensing and will be available for production in the coming year. A hilarious, dazzling celebration of love, Head Over Heels follows the escapades of a royal family on an outrageous journey to save their beloved kingdom from extinction. You’ll meet a king about to lose his throne, a queen about to lose her inhibitions, and two princesses about to find love. It’s a modern musical fairy tale where once upon a time is right now. 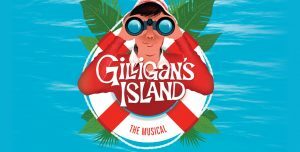 actress to create a principal role on Broadway), Tom Alan Robbins (The Lion King, original cast), Alexandra Socha (Spring Awakening) and Rachel York (Disaster!). The Head Over Heels ensemble is Amber Ardolino (Hamilton), Sharon Catherine Brown (Dreamgirls), Yurel Echezarreta (Aladdin), Lisa Finegold (Rock of Ages), Brian Flores (Pippin tour; Broadway debut), Ari Groover (Holler If Ya Hear Me), Tanya Haglund (Chicago tour; Broadway debut), Arica Jackson (Waitress tour; Broadway debut), Gregory Liles (Broadway debut), Gavin Lodge (Annie), Samantha Pollino (Hot Feet), Justin Prescott (Cirque Du Soleil Paramour), Christine Shepard (Broadway debut), Tanner Ray Wilson (Cats, 2017 revival) and Ricardo A. Zayas (Hamilton). From the visionaries that rocked Broadway with Hedwig and the Angry Inch, Next To Normal, American Idiot, Spring Awakening and Avenue Q, the Head Over Heels creative team is led by Tony Award-winning director Michael Mayer with musical supervision, orchestrations and arrangements by Pulitzer Prize and Tony winner Tom Kitt and choreography by Emmy and Drama Desk nominee Spencer Liff. Head Over Heels was conceived and has an original book by Tony winner Jeff Whitty and is adapted by James Magruder. Head Over Heels is based upon The Arcadia by Sir Philip Sidney. The creative team also includes scenic design by Tony Award nominee Julian Crouch, costume design by Academy Award and Tony Award nominee Arianne Phillips, lighting design by four-time Tony Award winner Kevin Adams, sound design by Tony Award winner Kai Harada and projection design by Andrew Lazarow. Casting by Jim Carnahan Casting. Julie McBride serves as Music Director. Lisa Iacucci is Production Stage Manager. The producing team is Christine Russell, Louise Gund, Donovan Leitch, Rick Ferrari, Gwyneth Paltrow, Scott Sigman, Hunter Arnold, Tom Kirdahy and Jordan Roth. Julie Boardman, Broadway Strategic Return Fund, Vikram Chatwal, John Gore Organization, NETworks Presentations, Insurgent Media, Robert Kravis, Art Lab LLC, Marc Bell, Mara Burros-Sandler, Carrie Clifford, Adam Gorgoni, Carole Shorenstein Hays, Marguerite Hoffman, Dr. Michael Mintz, Sandi Moran, Paramount Pictures, Van Horn Doran Group and Eric Cornell are co-producers. 101 Productions, Ltd. and Red Awning/Nicole Kastrinos serve as Executive Producers. The Head Over Heels cast album is now available digitally and in physical formats via Sony Masterworks Broadway. Included in the 20-track cast album is a true bonus from The Go-Go’s themselves: an exclusive new recording of one of the band’s most popular songs, “This Town,” which marks their first studio recording in more than 17 years since their album God Bless The Go-Go’s (2000). Each day beginning at 10:00am, a limited amount of mobile Rush tickets for Head Over Heels will be available on a first-come, first-served basis. 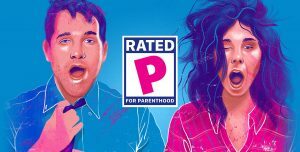 Mobile Rush tickets will be sold exclusively on TodayTix for $35 per ticket. To gain access to mobile Rush tickets, ticket-buyers must download the TodayTix app and unlock the functionality by sharing on their Facebook or Twitter pages. Tickets will be available for pick up at Broadway’s Hudson Theatre box office beginning 30 minutes before the performance.